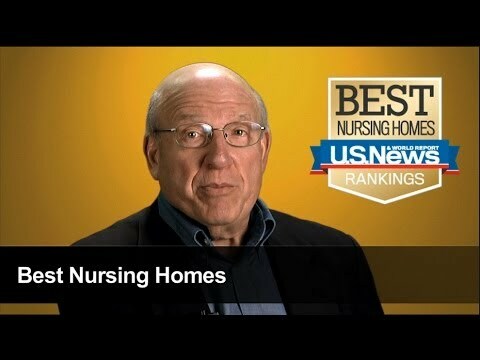 The Big List of Nursing Homes, Skilled Nursing, Short and Long Term Rehab Facilities in Philadelphia, PA. 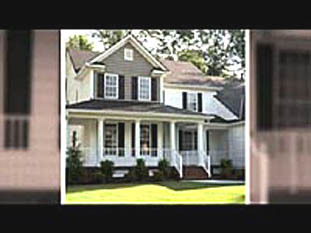 Looking for a Nursing Home in Philadelphia? This is out directory of Medicare/Medicaid registered nursing homes in the city. 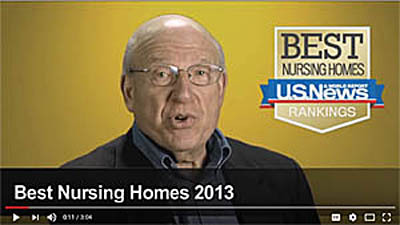 Skilled nursing in Bedford, Blair, Cambria, Fulton, Huntingdon and Somerset counties. Skilled nursing in Centre, Clearfield, Columbia, Juniata, Mifflin, Montour, Northumberland, Schuylkill, Snyder and Union counties. Skilled nursing in Crawford, Erie, Mercer, Venango and Warren counties. Skilled nursing in Cumberland, Dauphin, Lebanon and Perry counties. Skilled nursing in Carbon, Lehigh, Monroe and Northampton counties. Bradford, Cameron, Clarion, Clinton, Elk, Forest, Jefferson, Lycoming, Mc Kean, Potter, Sullivan and Tioga counties. Skilled nursing facilities in the city of Philadelphia. Skilled nursing facilities in the city of Pittsburgh. Nursing Homes near Pittsburgh, but not in the city itself. Allegheny, Beaver, Butler, Fayette, Greene, Indiana, Lawrence, Washington and Westmoreland Counties. Skilled nursing in Lackawanna, Luzerne, Pike, Susquehanna, Wayne and Wyoming counties. Skilled nursing in Adams, Franklin, Lancaster and York counties. Philadelphia suburban nursing homes are on a separate page. 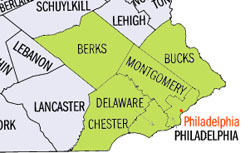 The nursing homes listed on this page are in the city of Philadelphia. 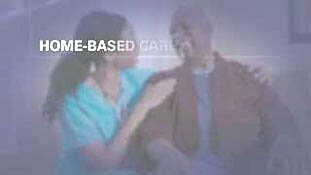 www.dibbern.com/nursing-homes/pennsylvania/Philadelphia-Metro-Counties-Nursing-Homes.htmLooking for a Nursing Home near Philadelphia? See our 6-county directory of Medicare/Medicaid registered nursing homes for this area of Pennsylvania. 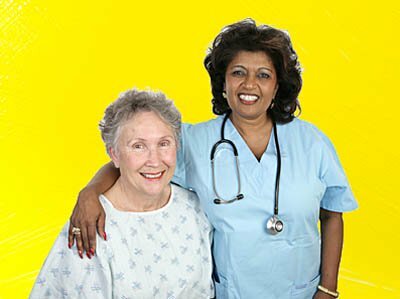 Skilled nursing in Berks, Bucks, Chester, Delaware, Montgomery and Philadelphia Counties. If you're looking for a nursing home in Pennsylvania, chances are you'll find it here. The number of nursing homes in Pennsylvania, with 87,868 beds. The number of nursing homes in the 6-county Philadelphia Suburb area, with 27,379 beds. This page is about Altoona Pennsylvania nursing homes.